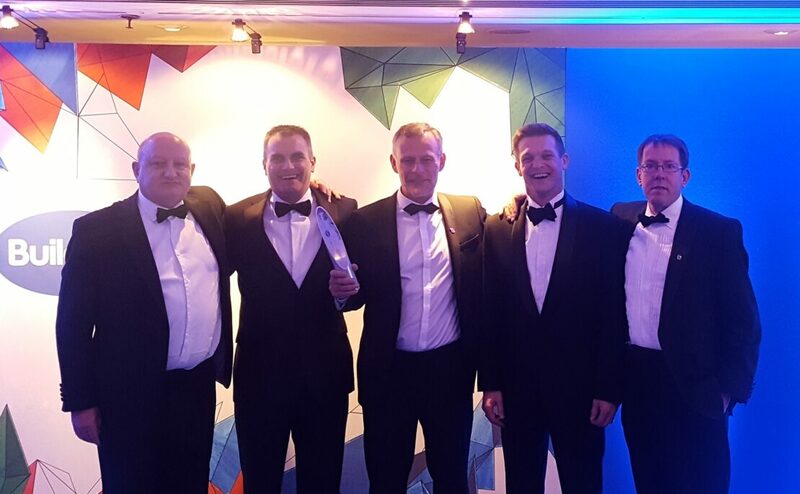 Walter Lilly are the proud winners of the Building Awards 2016 ‘Contractor of the Year’ (up to £300m) category, which was awarded on Tuesday 8 November at the Grosvenor House Hotel. The Building Awards has long been recognised as the most prestigious networking event in the built environment calendar and the 22nd edition was no exception. Walter Lilly’s Newport Street Gallery project has been very successful after recently being awarded the coveted RIBA Stirling Prize, the UK’s most prestigious architecture award. The project was also significantly commended at the 2016 Brick Awards winning three separate categories; Supreme Award, Best Public Building, Specialist Brickwork Contractor of the Year and Craftsmanship Award. Walter Lilly were responsible for the extremely challenging construction of the gallery, designed by architect Caruso St. John.